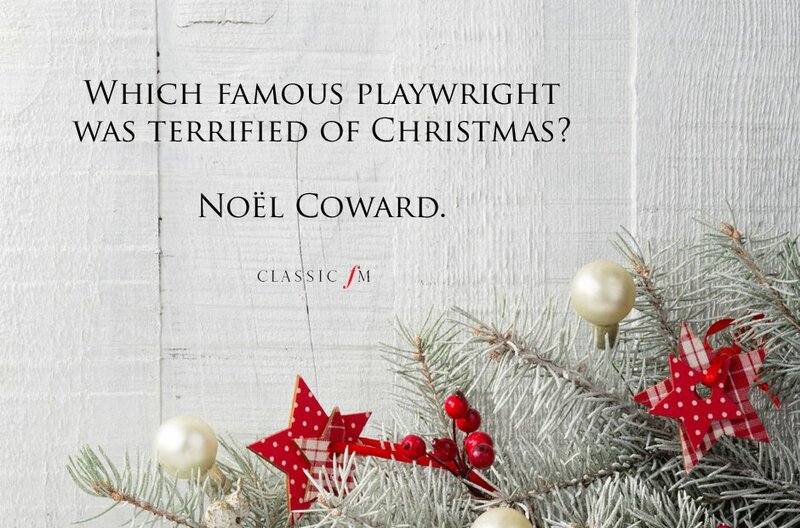 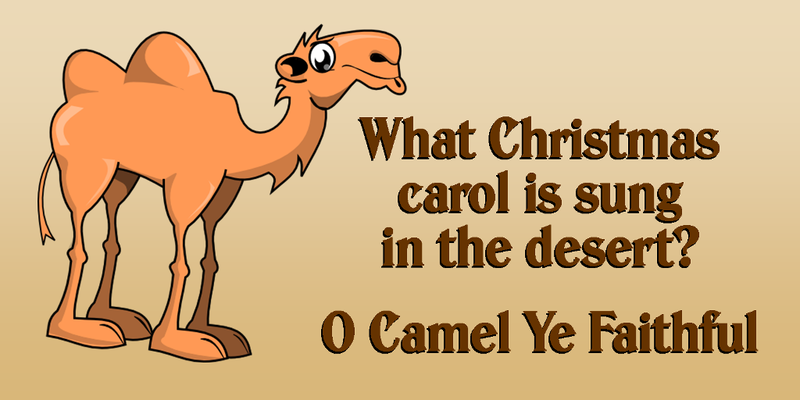 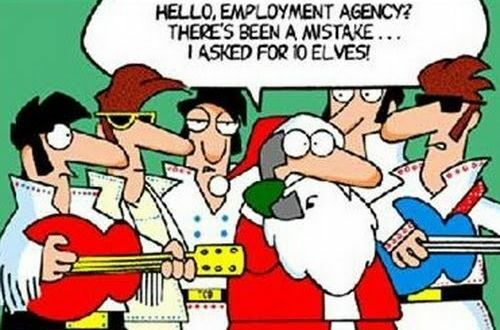 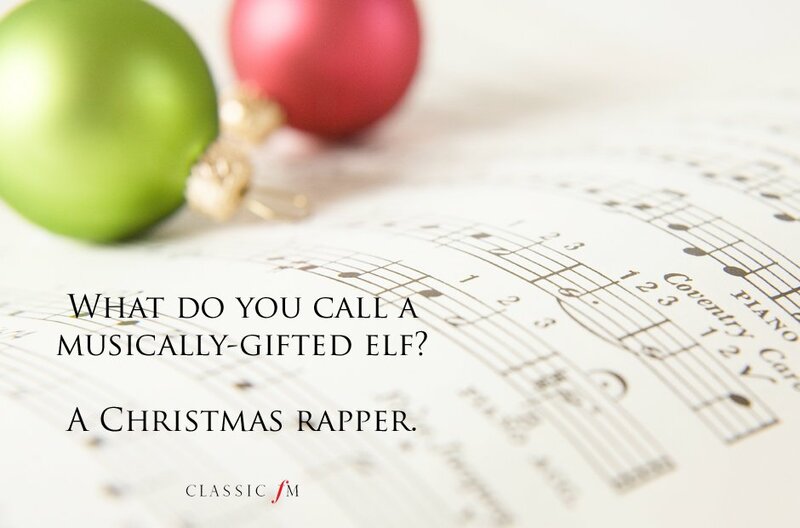 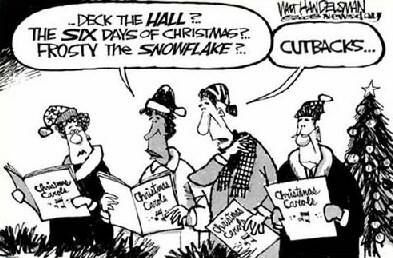 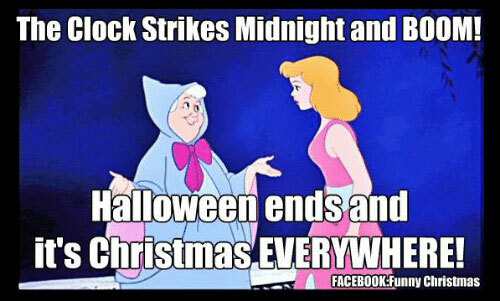 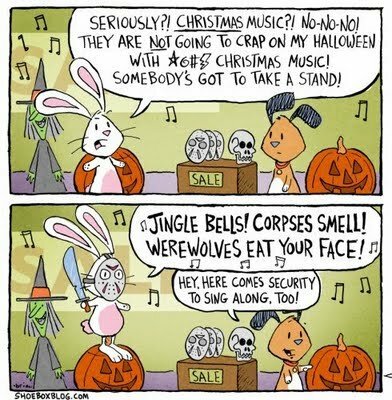 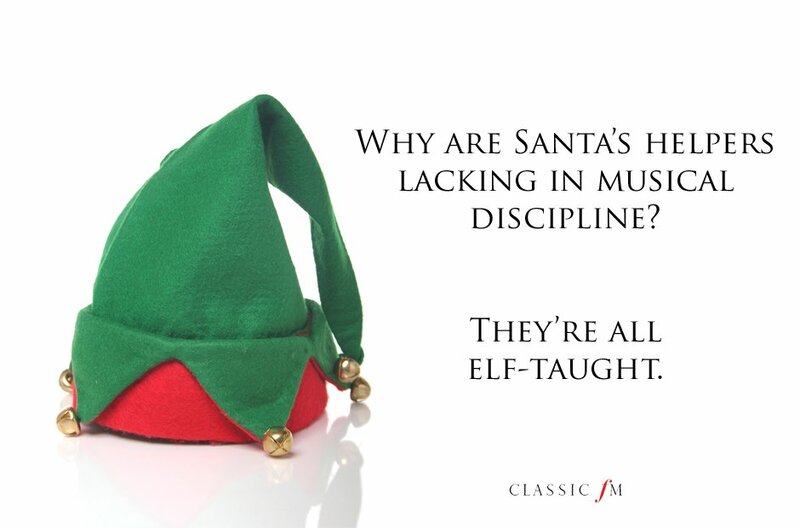 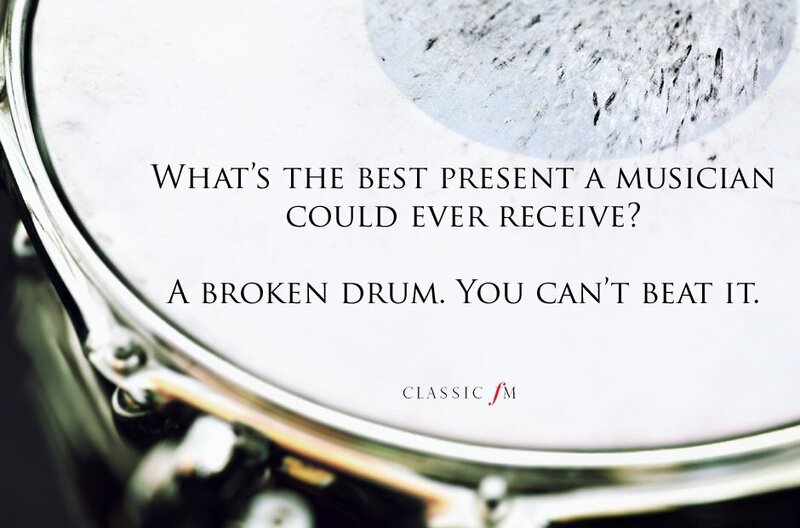 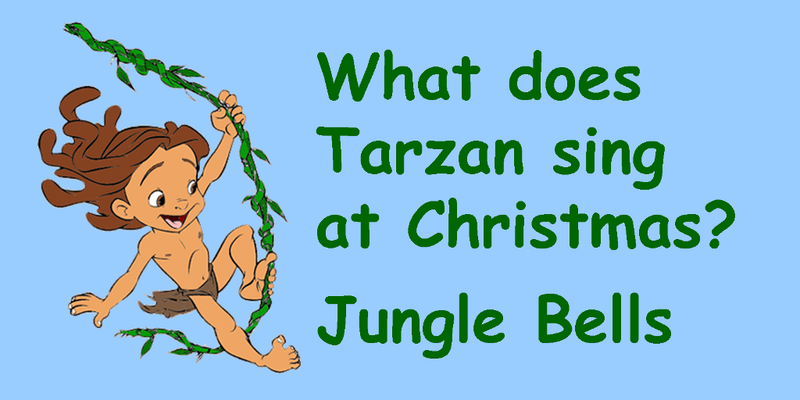 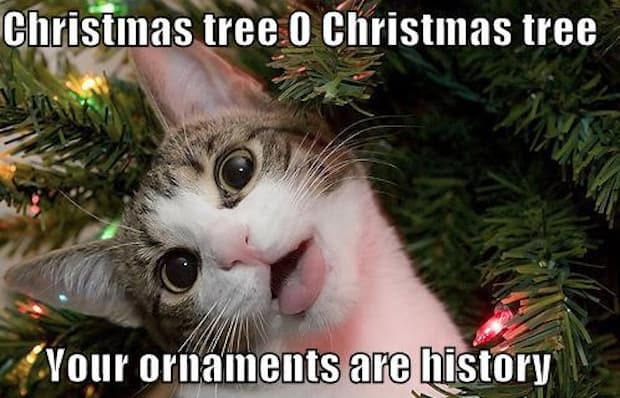 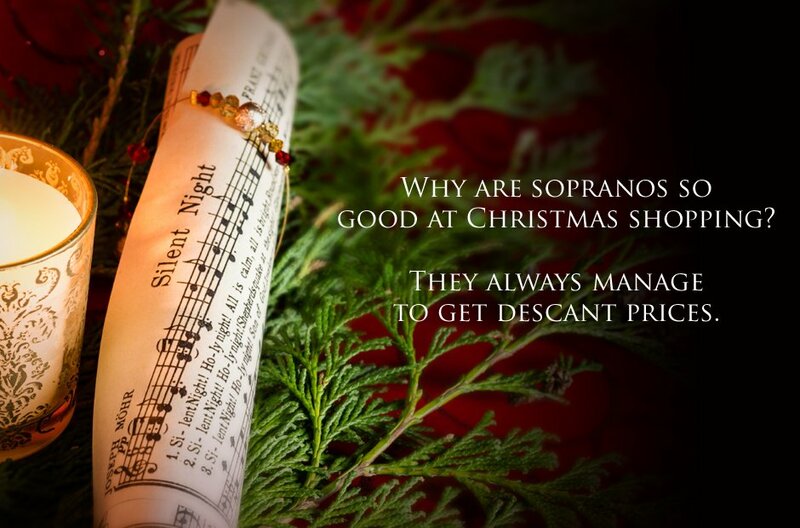 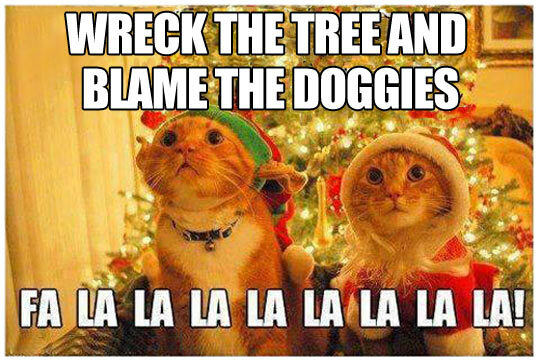 This page includes a collection of images about Christmas music jokes found around the web. 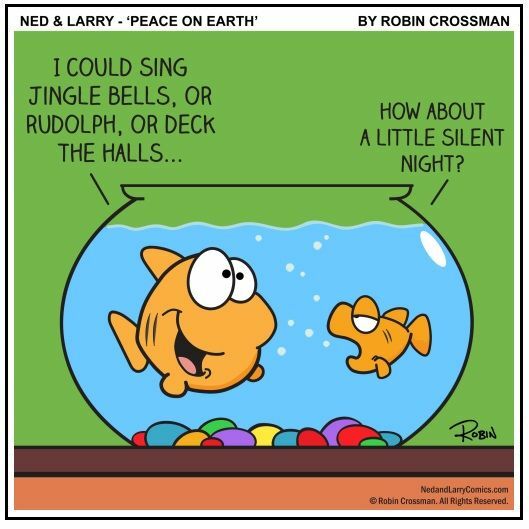 Feel free to share them with friends and loved ones. 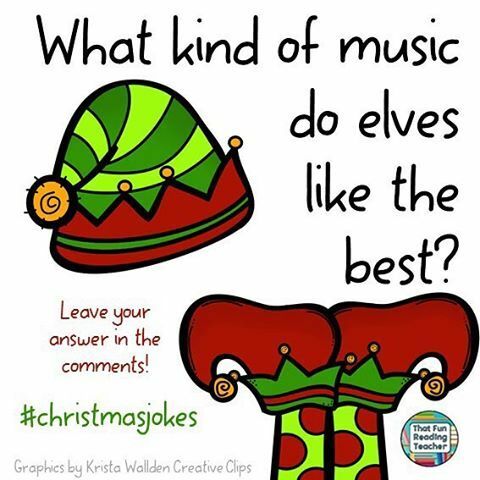 If you have any comments, questions or suggestions for any new images, please, post in the comments section below. 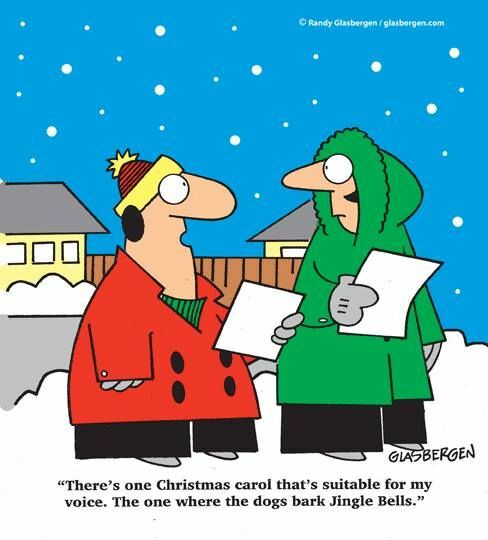 Enjoy your time here! 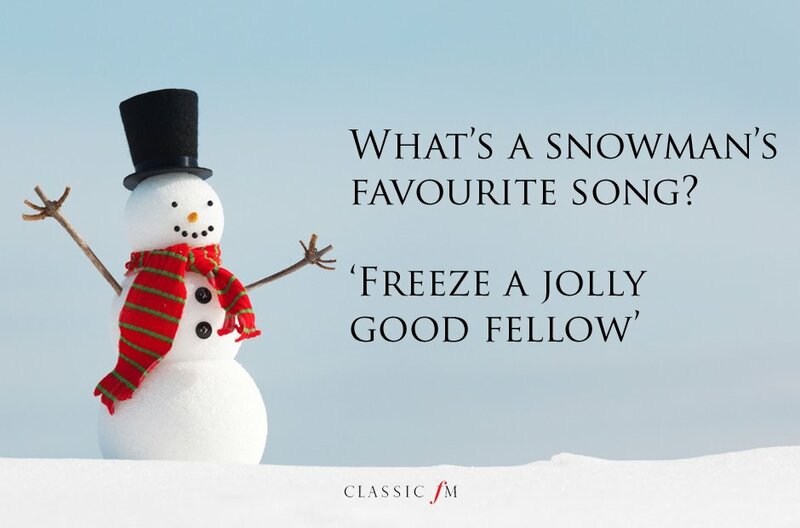 Play Some Christmas Carols Now! 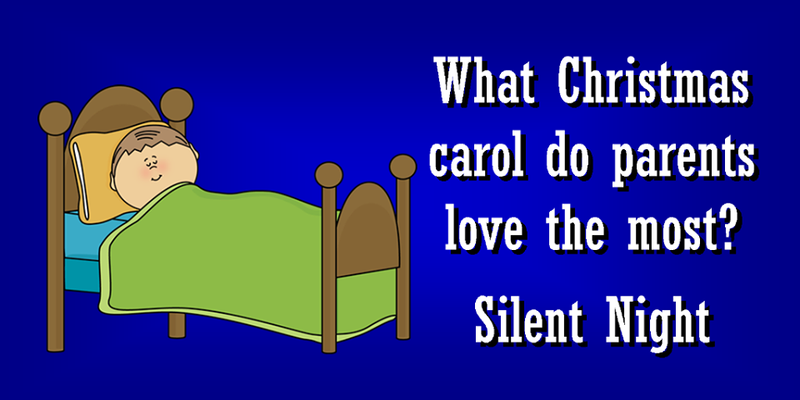 Thank you for your comment or question!